Inside a vacant lot at 86th Place and Vincennes Avenue on Chicago’s South Side, Marquis Crockett is on his knees with his hands deep in dirt. 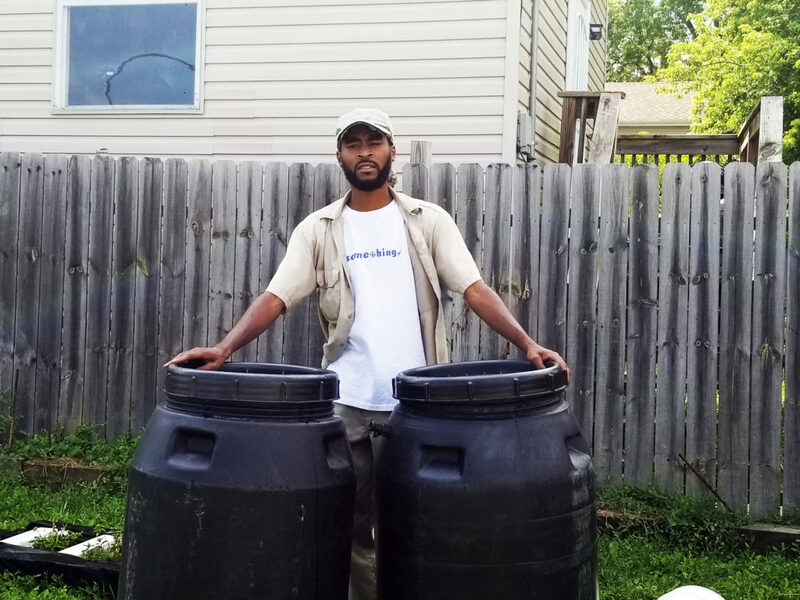 The 25-year-old is building a community garden with his peers at Sustainable Options for Urban Living (S.O.U.L. ), an initiative to teach Black neighborhoods how to grow their own food. About five years ago, when Crockett switched to a healthier diet, he noticed the lack of grocery stories in his Auburn Gresham neighborhood. 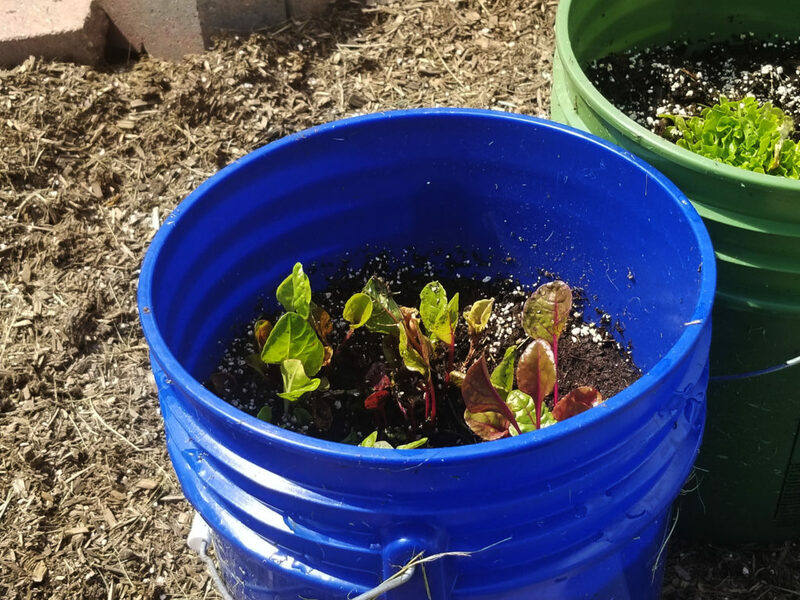 He then learned about food deserts, places without access to affordable fresh foods, and began researching ways to grow his own fruits and vegetables. Through his research, he saw the connection between common illnesses in the Black community, such as obesity, high blood pressure and diabetes, and unhealthy diets. “I realized that my community and my environment didn’t really fit and hold the needs that I have,” Crockett says. For him, those needs include more restaurants and grocery stores with healthy food options and more centers dedicated to teaching healthy lifestyles. On July 14, Crockett invited friends, family and S.O.U.L. members to come see the beginning stages of the Garden of S.O.U.L. 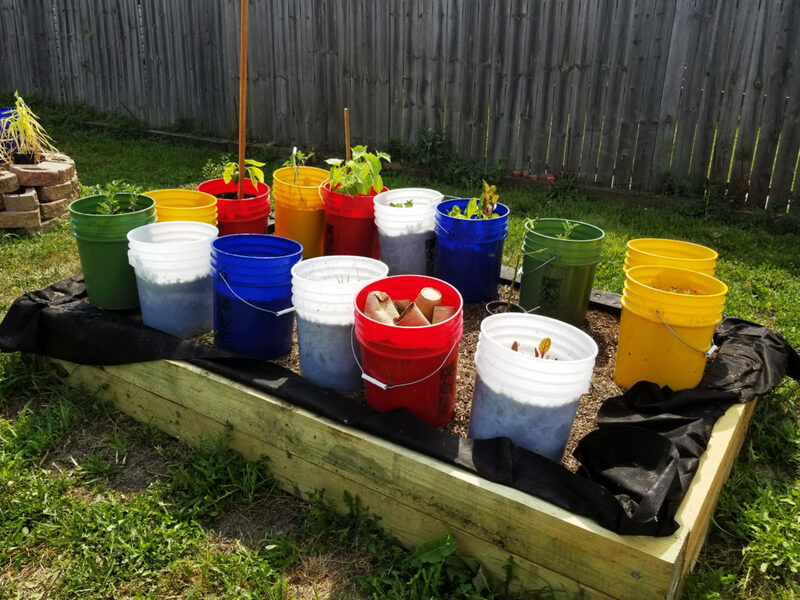 With the help of a grant from the Safe & Peaceful Communities Fund, the garden is off to a great start: boasting a variety of peppers, tomatoes, corn, sage and more. However, Crockett says the garden still needs a water source with a timer that will pump water to the fruits and vegetables throughout the day. That way, the community members working in the garden will only have to worry about planting, harvesting and keeping everything clean. Once the water source is figured out, Crockett says, they’ll be able to open the Garden of S.O.U.L. to the public. In the longrun, Crockett’s goal is to go global with S.O.U.L. Ideally, he would love to see Black people take control of their health by using community gardens to grow the fruits and vegetables they desire and need for healthier living. Before S.O.U.L. goes global, though, Crockett says he wants to expand the project to other Black neighborhoods across Chicago. “Everything is just cooked in the worst grease and that’s why the health rate is so horrible right now,” Crockett says. A 2016 study from the Center for Disease Control and Prevention found that 38 percent of Black men and 57 percent of Black women, ages 20 and over, are obese. And a 2006 report from the Gallagher Group found that African Americans in Chicago have the lowest access to grocery stores, but “roughly equal access” to fast food spots such as McDonalds. “We have to bring health back into the forefront,” Crockett says.